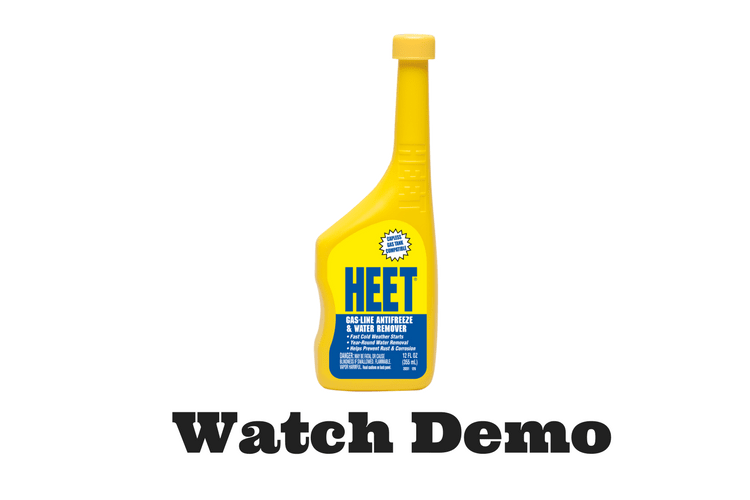 Rated 4 out of 5 by SC13 from Does the job I recevied HEET as a free sample to assess and with weather conditions in Florida where I live, its not often that I depend on a gasoline antifreeze product. The water removal aspect is more useful for my situation. As such, it's nice to know HEET is availble when I need it. Rated 2 out of 5 by BrySir from Hard to say if it truly works Put the water remover/gas line anti-freeze into my tank, and had my check engine light come on and the engine begin stuttering the next time I used my truck. Was it caused by the additive? I don't know, but I don't know that I'd use it again unfortunately. Rated 5 out of 5 by Redeagle from Excellent stuff !!! I buy heat and use it all the time because it is the best product for removing water from your fuel lines !!! Rated 5 out of 5 by Steel Wheels from No more gas line freeze! 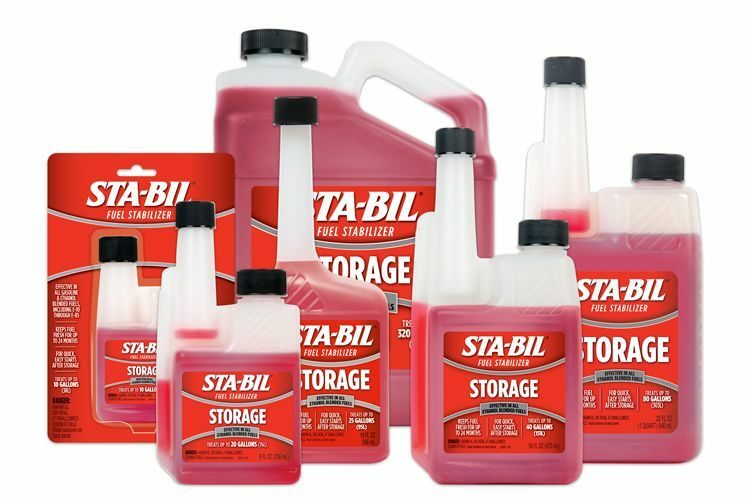 This is what you need to keep your vehicle from having starting and running problems in the winter due to water in the gas. And remember, the alcohol in most gas these days attracts water. Use Heet and get to where you're going on time. 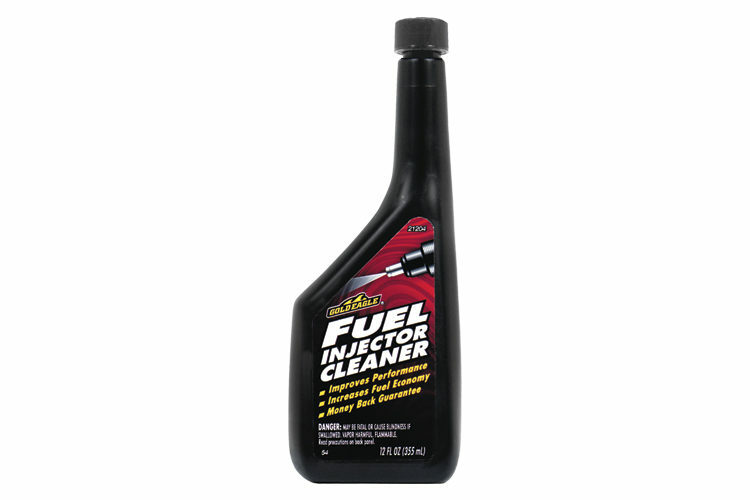 Rated 5 out of 5 by gt350 from Product works I use this product not for the antifreeze so much because I live in California but for the water removal. I have a couple of cars that only use a tank or two of gas each year and water removal is an issue. This product does just that. Rated 5 out of 5 by Lou1 from Cold weather needs Heet! 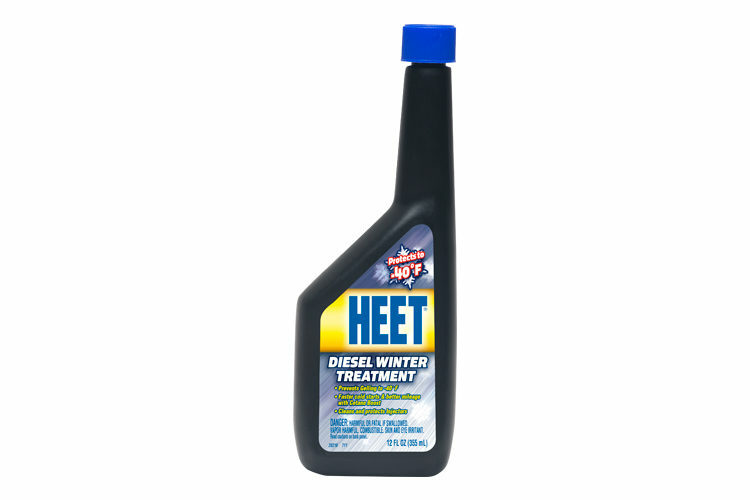 I have been using Heet for over 50 years.I put some in my truck just before a cold snap down to zero. No problems starting and running my truck.Heet has never let me down in winter driving. I use it all the time. 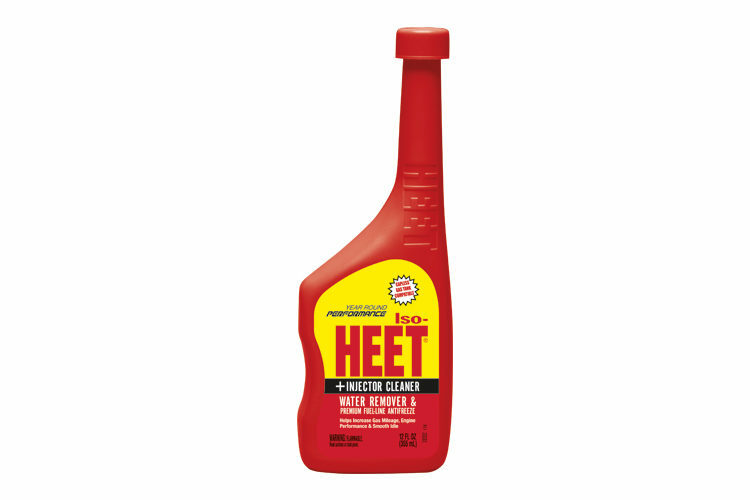 Rated 5 out of 5 by Chaparral 260 from Excellent Results I have been using Heet for several years during the winter months. I have never experienced any gas line issues while using Heet although I have a neighbor that has had several problems because of the cold. Rated 1 out of 5 by Disappointed from Cap less tank design stinks It does not work for cap less tank fills. By the time I got the bottle back out of the neck, half was on the ground and the other half down the side of my NEW truck. Fix the design people!! Rated 5 out of 5 by NEDiver from Heet does what it's supposed to do Added this to my plow truck gas tank and even though I only drove it a short time after adding it, and sitting for a week in below zero and single digit temps, it started right up. Rated 5 out of 5 by Joe from Baldwinville from It does the job We have had some very cold weather lately. I added this product when I filled my tank and my truck has started quickly each time although the temps have been in the low teens! Rated 4 out of 5 by Alden from Seems to be a good procuct I added this to my large mower tank because it sits a long time between use here in Florida in the winter. Seemed to start quicker and run a little better afterwards. Rated 5 out of 5 by JJOHNSON from Trusted name Although I live in a warm area, when I go where it's freezing, I always add a bottle of HEET to forestall any icing possibilities. It's never failed me, no icing! Rated 3 out of 5 by baxteR from Don't know? I've added this about a month ago but can't really say I've noticed anything. A product like this kind of works without you knowing if that makes any sense. Rated 5 out of 5 by Vanbock from Heet did the job Heet removed water coming out of my tailpipe. It did the job in record time. I am extremely pleased. Haven't seen any tailpipe water since Heet was used. Rated 5 out of 5 by Eatmyshift from I have always used HEET gasoline antifreeze, especially in the winter months but also year round. It is good insurance with some of the gas we buy today. Rated 5 out of 5 by cwall from H2O in gasoline I think this probably the best for removing moisture from gas. I live in a climate where freezing is not a problem but humidity is a downside. 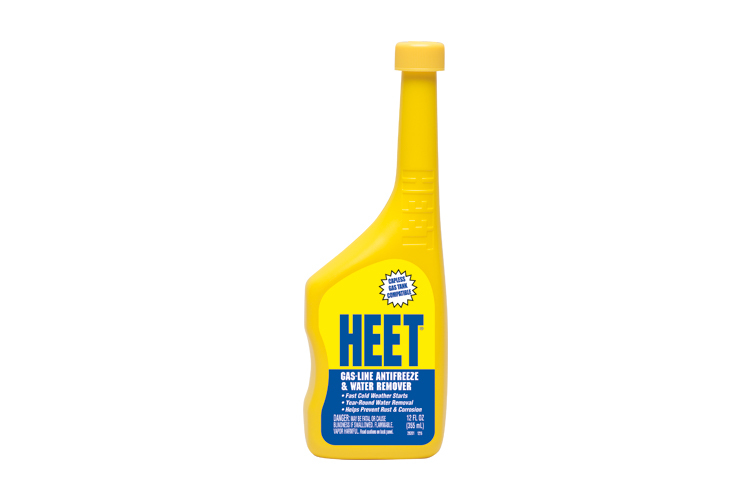 Rated 5 out of 5 by Parcar55 from Awsome product I have used HEET for many years in my automobles,mower and boat...It has never let me down. Buy it and you will be happy with the results!!! Rated 5 out of 5 by Jeff D from Moisture fighter With the increase use of ethanol which is known to attract moisture into your fuel tank this is a great product to use as a preventive. Rated 5 out of 5 by maxpower from gas treatment I used this product while I was in Illinois with the temperature 10 below zero. Worked great and I would recommend this. Rated 5 out of 5 by PeteSD from Have used Heet for years! Heet is an excellent product. I have used this product for probably 50 years and it has never failed me. Rated 5 out of 5 by rotti from Been using Heet for years during the coldest months. Never have had a problem with gas line freeze. Rated 5 out of 5 by Perks from Heat gasoline antifreeze The bottle design works great. Easy to add to tank with out spilling or dripping on paint. Rated 5 out of 5 by princetn1 from No more gas line freeze Even though in Florida, I used this. Not sure of the results since it NEVER freezes here. Rated 5 out of 5 by Joe B from Still the greatest I've been using HEET all my adult life. Because it WORKS. Great dependable product. Rated 4 out of 5 by Outlaw525 from Worked well Used this during the recent real cold spell and had no issues starting my pickup.